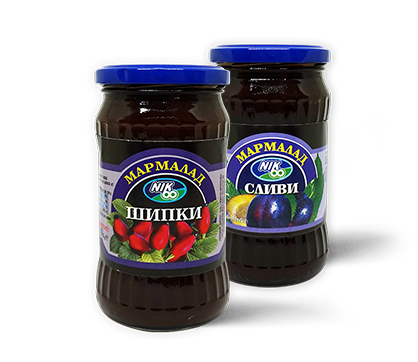 Конфитюри и мармалади от "НИК-60"
NIK-60 is a family-owned company with more than 20 years of experience in the production of quality marmalades and jams. 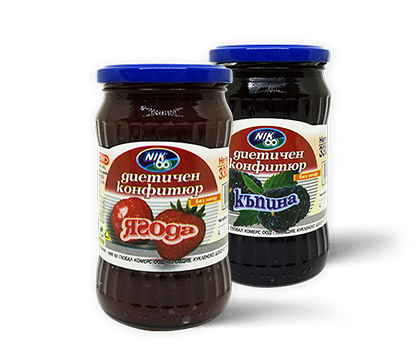 The company started its activity in the distant 1994 with the production of fruit-sugar preserves. 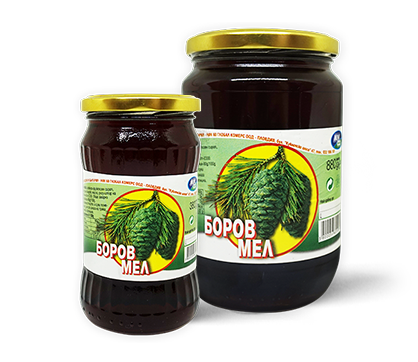 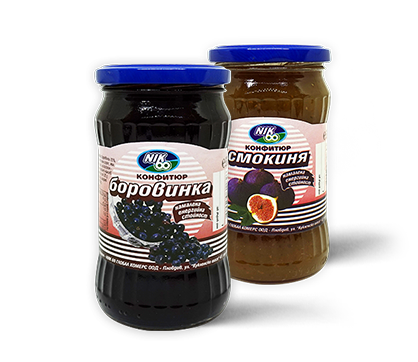 NIK-60 is one of the first companies in Bulgaria which produces jams and marmalades with reduced sugar content. 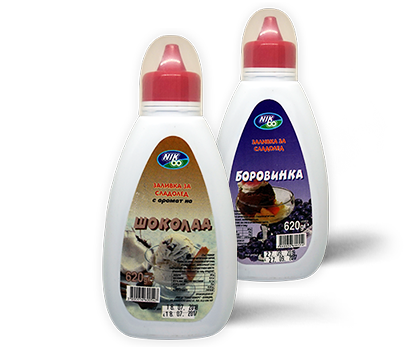 This makes our products extremely suitable for children. 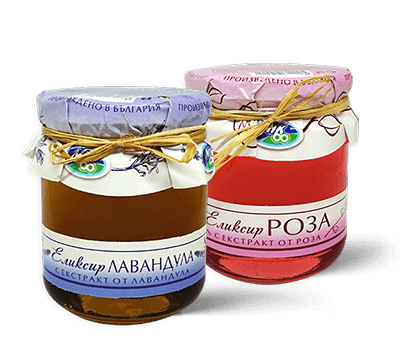 That is what distinguishes us from other products on the market – we aim at good taste as well as our customers’ health. 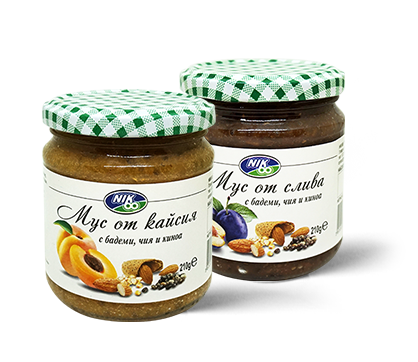 Address: Plovdiv, Bulgaria, 47 “Kuklensko Shose” Blvd.